Chef is another popular automation tools available for Linux system administrators. Written in Ruby and Erlang, it helps in a great way in configuring and maintaining the company’s servers, no matter you have ten or hundred servers. It also assists you in integrating your servers in the cloud including with Amazon EC2, OpenStack, RackSpace or Google Cloud. Chef lets you manage your servers easily by transforming your infrastructure into code, so that with code you easily change 2 lines of code can easily take down a server. Physical code also means that it can easily tested, before deploying the changes to production and you can easily version every update made to the code. The Chef DK provides you with all the tools to test and manage your configuration and the Chef Server acts as the repository for all your recipes and to manage each node connected to the server. The Chef client which runs on every client, receives information on the server from time to time to update its configuration settings. 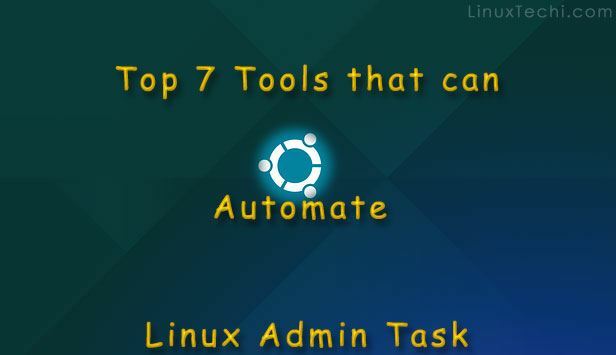 The Next automation tool for Linux system administrators is the CFEngine, another leading automation systems that helps you in automating and managing your entire infrastructure with ease. 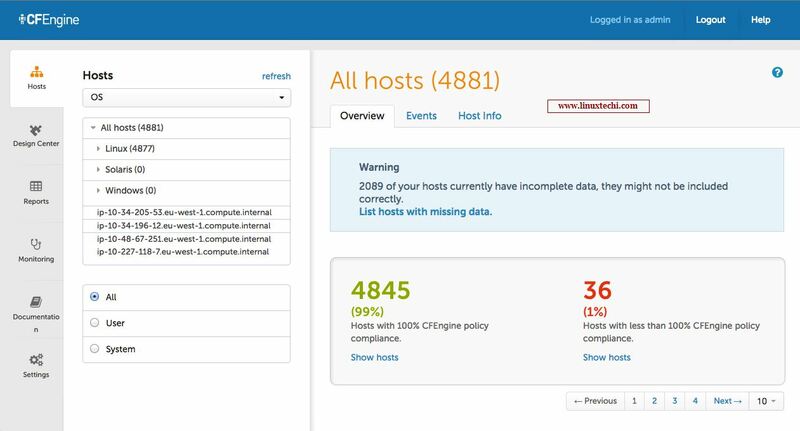 Once you’ve defined the configurations with CFEngine for the systems in your network, then CF Engine will automatically take care that the configuration is compliant. Needless to say, if you have 10 or 100 nodes in your network, you can update or modify any single node or to all the nodes within seconds. The reason CFEngine has been preferred by many Linux system administrators is because of its low operating costs, quick response time, self-healing features. 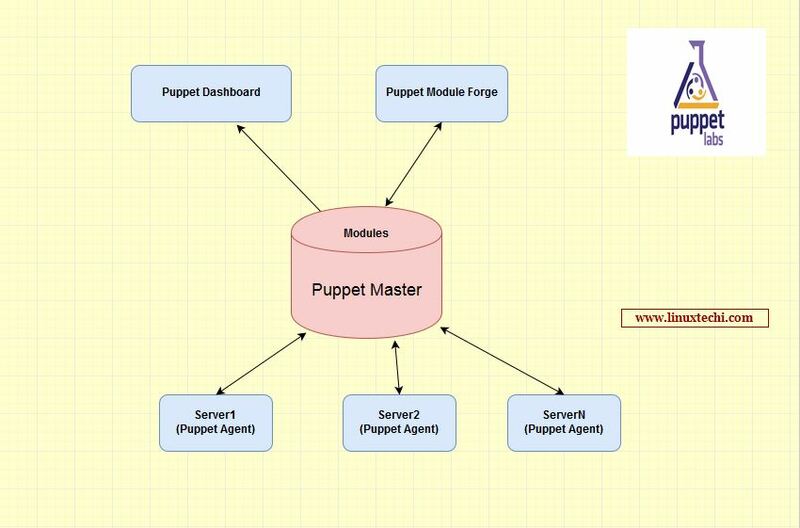 Managing Puppet Modules and modification in puppet classes via dashboard. 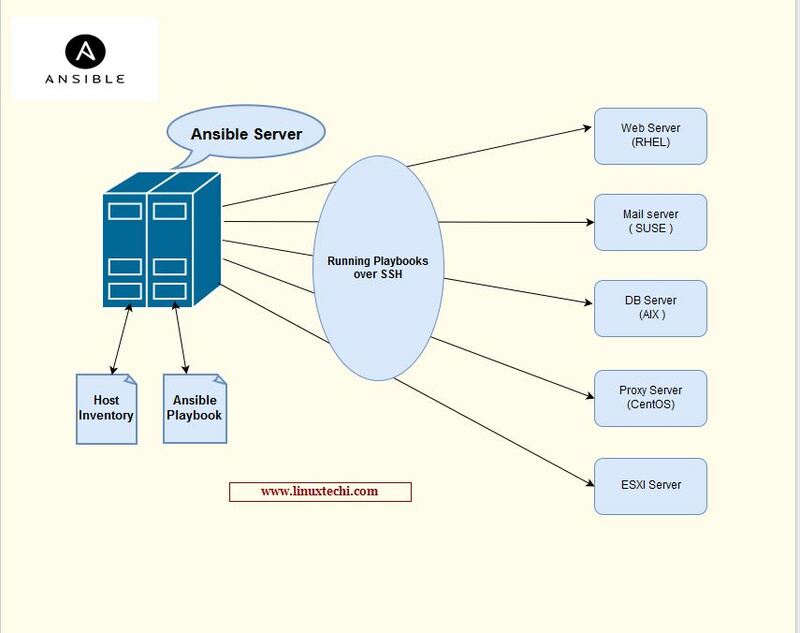 Creating Hosts Group and adding puppet modules to host group become easy because of dashboard. 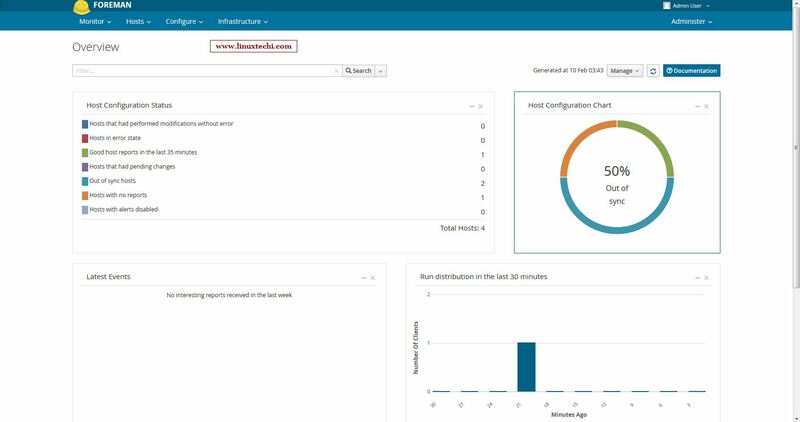 Puppet Modules can be applied or pushed to its nodes from Foreman dashboard with ease. 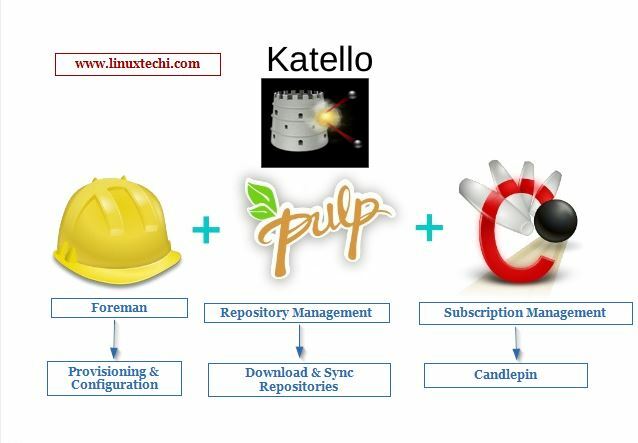 With Katello, one can create a group of all hosts and also run actions in bulk on a single or a group of hosts. 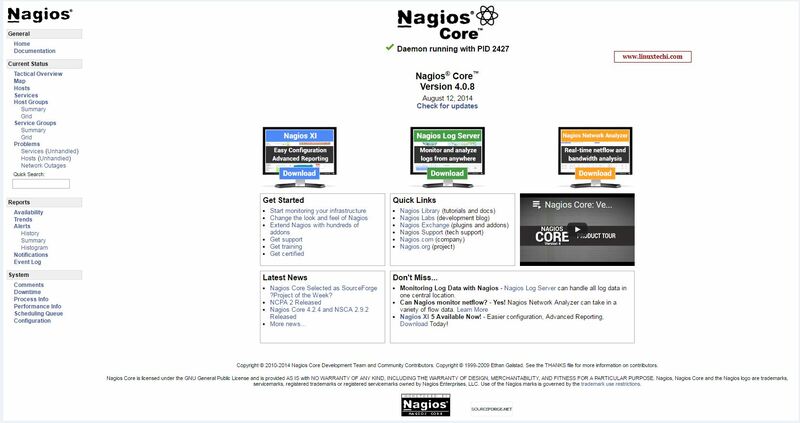 Nagios, now known as the Nagios Core and it is an open source automation and monitoring tool to manage all systems in your infrastructure. It also offers alerting services to alert the system administrators when it smells something fishy in your network. With the help of SNMP with Nagios, the system admins may also control and manage printers, routers and switches. Nagios allows us to create event handler that can restart the faulty application and its services automatically whenever application and its services goes down. That’s all for this tutorial. Please share you feedback and comments and do let us know if you want to see any other open source automation tool in the above list. Are you leaving out SaltStack?